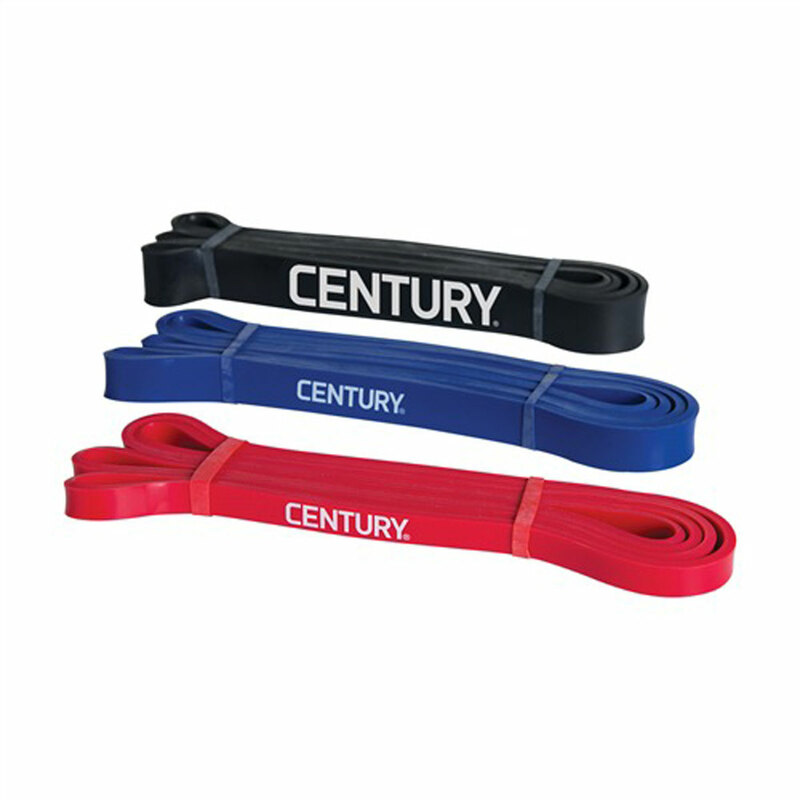 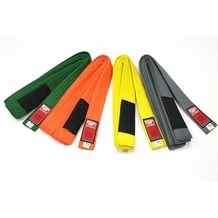 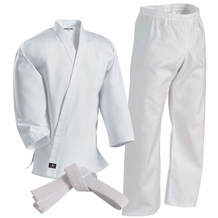 A great resistance tool ideal for martial art schools, gyms, and home use. This unique resistance band adds tension to a variety of upper and lower body exercises. 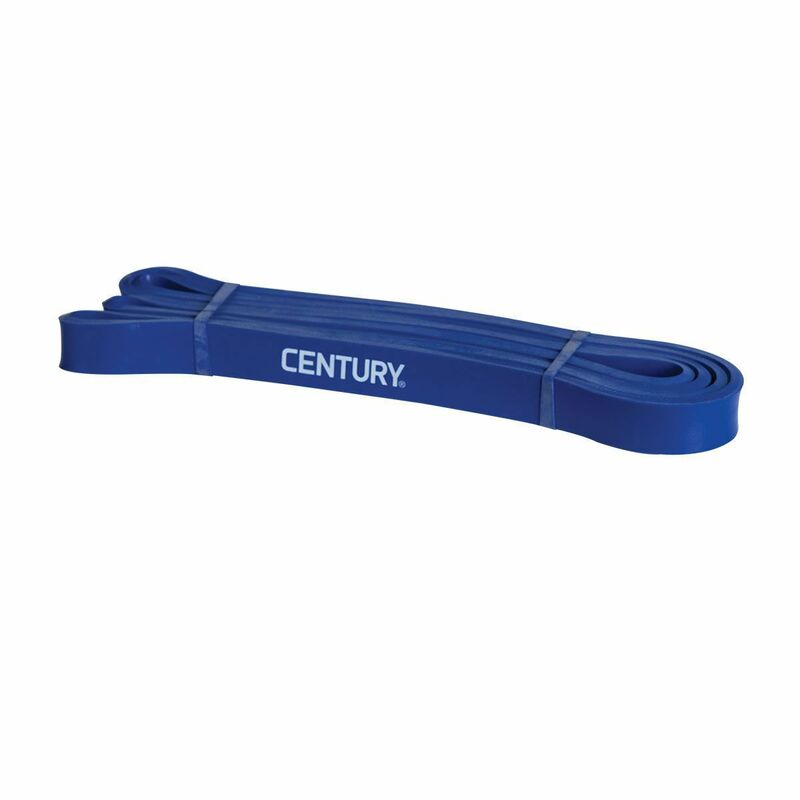 Helps to increase strength, endurance and flexibility. Imported.